 The Healthcare Data Institute is the first international think tank dedicated to Big Data in the health sector. The Healthcare Data Institute was launched in partnership with other companies representative of the Big Data health ecosystem: government and regulatory agencies, pharmaceutical companies, leading figures from the medical world, start-ups and insurance companies. The Healthcare Data Institute is an association constituted in accordance with the French law of 1901 concerning non-profit organizations. 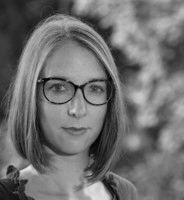 Caroline Henry intervient principalement en droit des médias et des nouvelles technologies et en droit de la santé. Docteur en droit, elle a soutenu sa thèse à l’Université Paris I Panthéon-Sorbonne en droit international et droit de la santé. Elle est également diplômée du master II de droit, gestion et administration de l’audiovisuel et des nouveaux médias de la même université et fut major de sa promotion. Ancien chargée d’enseignement à l’Université Paris I Panthéon-Sorbonne, elle enseigne le droit de la responsabilité médicale à l’Institut de droit des Assurances de l’Université Paris-Dauphine. Depuis sa prestation de serment en 2006, elle travaille avec Frédérique Pons et Nathalie Carrère, dont elle est devenue associée en 2013. He began his professional pharmaceutical career at Bayer Pharma, and then joined Searle, Pharmacia and Pfizer (Sales Manager, Marketing Director in charge of Celebrex launch). In 2003 he created the French subsidiary of Sankyo Pharma, which became Daiichi Sankyo France. In his role as President and founder, from 2003 to 2010, he positioned France as the European leader for the Japanese group. 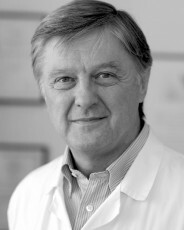 Christian Deleuze is President of the Rare Disease Committee of the LEEM, of which he is a member of the board. He is also a member of the board of France Biotech, and Vice-President of MERI. 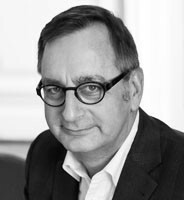 Sylvain Durrleman is since 2012 a member of the Management Board of the Institute of Public Health of AVIESAN (French National Alliance for Health and Science), as Partnership Advisor. As such, he is fostering the set-up of public-private partnership in the area of public health, and is closely involved in the development of strategies for large national cohorts, including their linkage to administrative databases (SNDS). 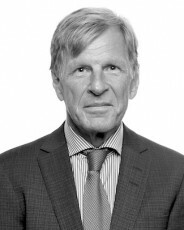 Before joining AVIESAN, Dr. Durrleman spent more than 25 years in the pharmaceutical industry, most recently as Vice-President and member of Sanofi R&D Executive Committee. 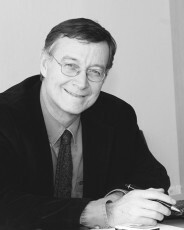 During his tenure at Sanofi and predecessor companies (Rhône Poulenc Rorer, Aventis, Sanofi-Synthelabo, Sanofi-aventis, etc..,), as Vice-President for International Clinical Development, he has been responsible for many aspects of new drugs development – from “First in Man” to registration – including biostatistics, data-management, and clinical operations in more than 40 countries. Prior to joining the pharmaceutical Industry, Dr. Durrleman was a Cancer Expert at the US National Cancer Institute (NCI, NIH, Bethesda, USA). Dr. Durrleman received his medical degree from the Université René Descartes, Necker Medical School, in Paris, France and holds a DEA/PhD in Biomathematics from the Université Paris VII. 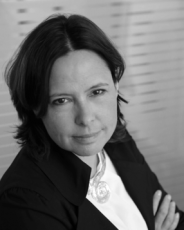 Emmanuelle Pierga is Head of Communications and member of the managing committee at Orange Healthcare, the digital healthcare subsidiary of Orange Business Services. Orange Healthcare’s mission is to develop e-health activities in France and internationally by leveraging the Orange group’s vast expertise in Information and Communication Technologies. Prior to joining Orange Healthcare, Emmanuelle headed up various communication and business intelligence activites for the Orange Group. Emmanuelle holds degrees from The Sorbonne and the Conservatoire National des Arts et Métiers in translation, business intelligence and communication. She is a member of the Advisory board of DoubleYou, the Orange Business Services Women’s Network. 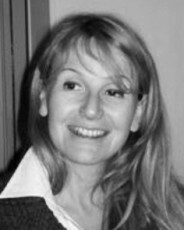 Emmanuelle is also a member of the Organizing Committee of the Healthcare Communication Festival in Deauville, and is a member of the Board of Directors of the Conservatoire National des Arts et Métiers Foundation. 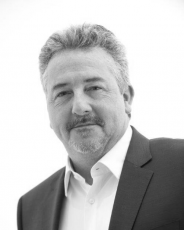 Patrick is the CEO of the French subsidiary of IVBAR, European leader in value-Based Monitoring and compensation software. He previously leads ELSAN CSR. He worked previously for more than 15 years in public services. Over the last 10 years he has participated, as director of the Regional Health Agency of Ile-de-France’s strategy, in the establishment of regional health agencies and before, by his function at the Ministry of Health, the implementation of the funding model of health institutions based diagnosis related groups. 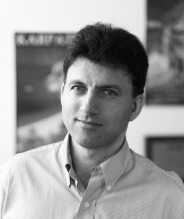 Rémy Choquet, PhD, is a e-health expert for data driven large scale projects. He has an excellent knowledge of local, national and european e-health issues. Besides, he is associated with the biggest e-health research lab in France which collaborates within many national or european H2020 projects. 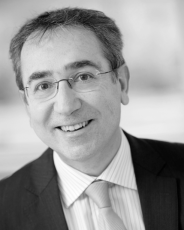 He has a PhD in Public Health : Epidemiology and Medical data science from the Pierre and Marie Curie University (P6). 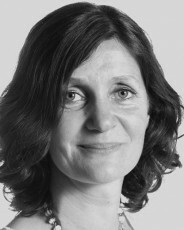 Ségolène is the Director of Innovation at Elsan, France largest private hospital group. Her main responsibilities include identifying innovative projects, assessing them and incorporating them into Elsan via strategic partnerships and investments. 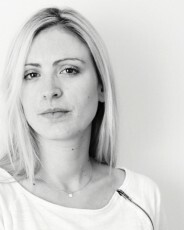 Before joining Elsan, she was an analyst in a major European venture capital company dedicated to investing in life sciences. She graduated from Ecole Polytechnique and Mines Paristech. 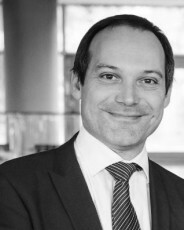 Stéphane is Senior Principal at IQVIA France. 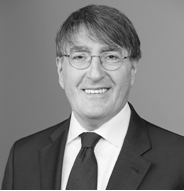 He is in charge of the development of strategic partnerships and Thought Leadership. 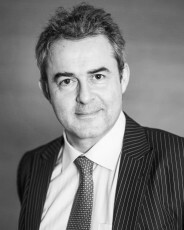 Stéphane held previous positions as Country Principal and Head of Product & Portfolio Stategy Practice and then Marketing Director. He has an extensive experience in strategic analysis and promotion management consulting projects. He has led various projects comprising forecasting and strategy development in the areas of branding and portfolio management for ethical as well as consumer health companies. He also led strategic projects on growth strategies in emerging markets. As Marketing Director, he developed his expertise in the development of IMS offerings in data and Consulting & Services. 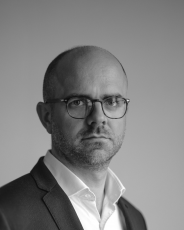 He has worked for a wide range of healthcare clients across diverse issues, supporting many hospitals across Europe in their efforts to evolve their strategies and improve performance, and helping design many national healthcare policies (incl. on AMC governance, hospital performance, biomedical research, eHealth, healthcare cost containment, Open Data, hospital IT, etc. ).